1 X OS-BASE + 2 x OS-6 ADVENTURE PACKS = 12 Litres of 100% Waterproof carrying capacity. 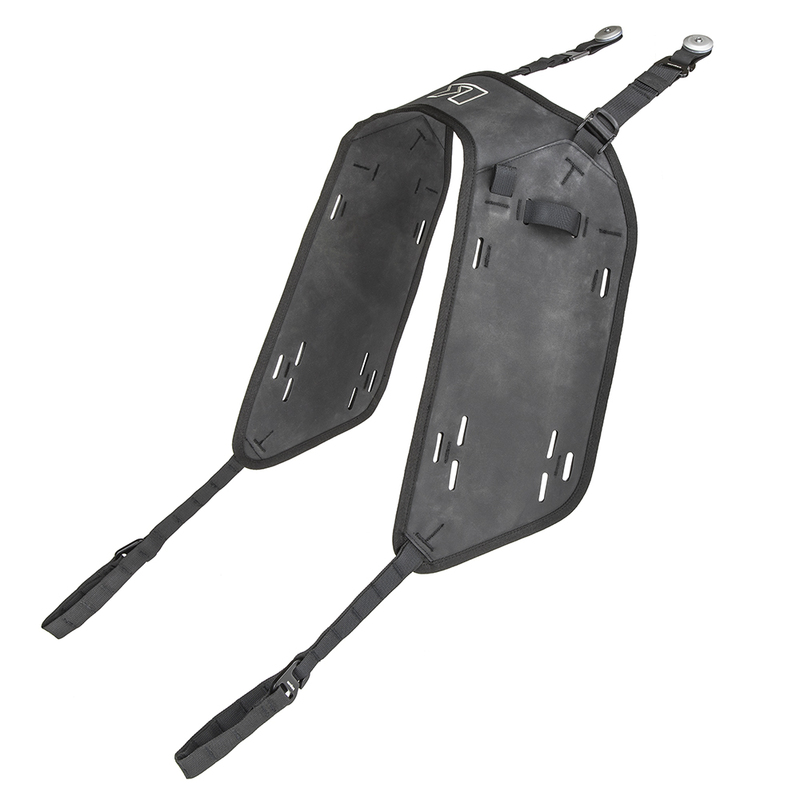 The OS-BASE is an 'over the seat harness' which allows the 2 x OS-6 ADVENTURE PACKS to be mounted as panniers. OS-6 ADVENTURE PACK is specifically designed for riding in the most demanding of environments.